Among the 119 pieces contained in the Italian medieval manuscript London, British Library, MS. Add. 29987, there are fifteen monophonic instrumental dances. Most of them have been very popular with musicians and the public alike and deservedly so. 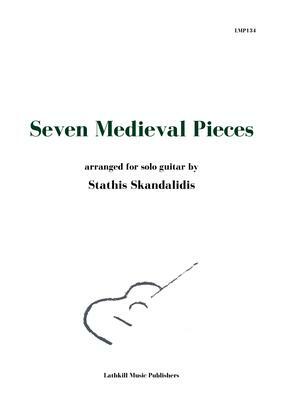 Seven of these dances have been expertly arranged for solo guitar by the Greek guitarist Stathis Skandalidis. Watch all seven pieces played by the composer here.